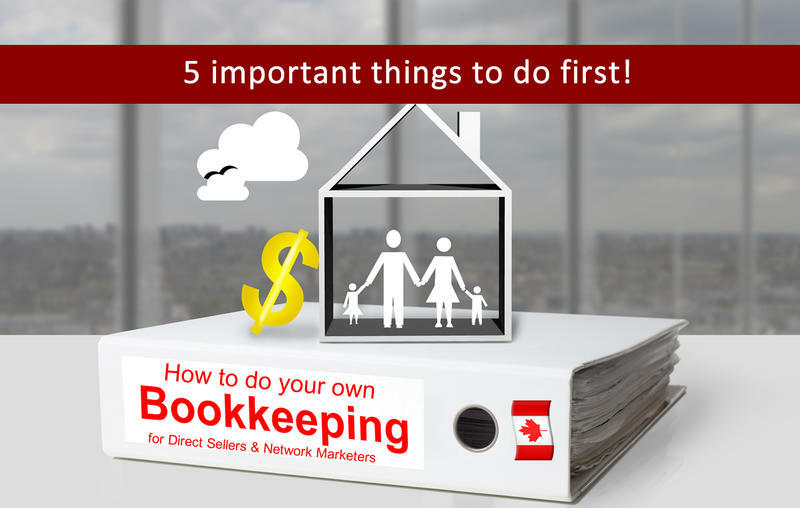 Teaching Canadian self employed, contractors, freelancers, and direct sellers, and small business owners how to manage the bookkeeping, financial and tax backend of their business. Master the “business side” of your business! Common resources for clients for their small business. Many ask me how to navigate the Canada Revenue Agency, before you get into trouble, and what to do if you can't pay them. This worksheet will help! 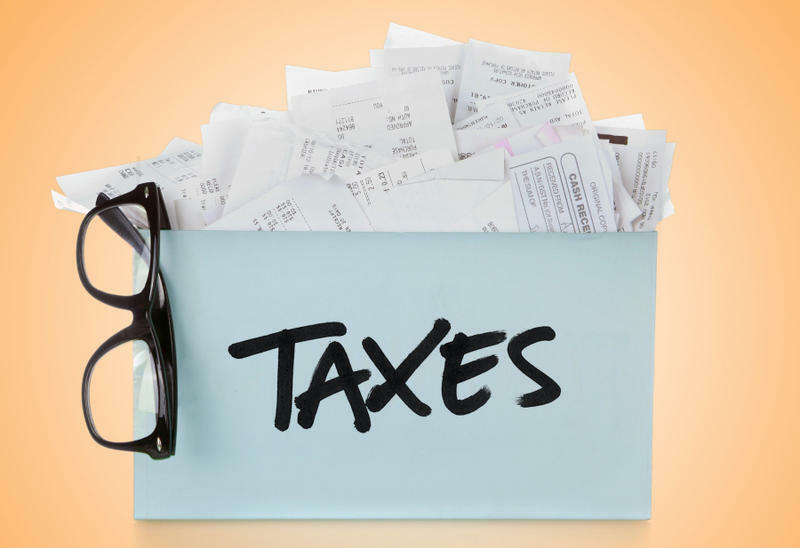 This checklist will help you determine what you need to do before you go to your accountant to get your taxes done. 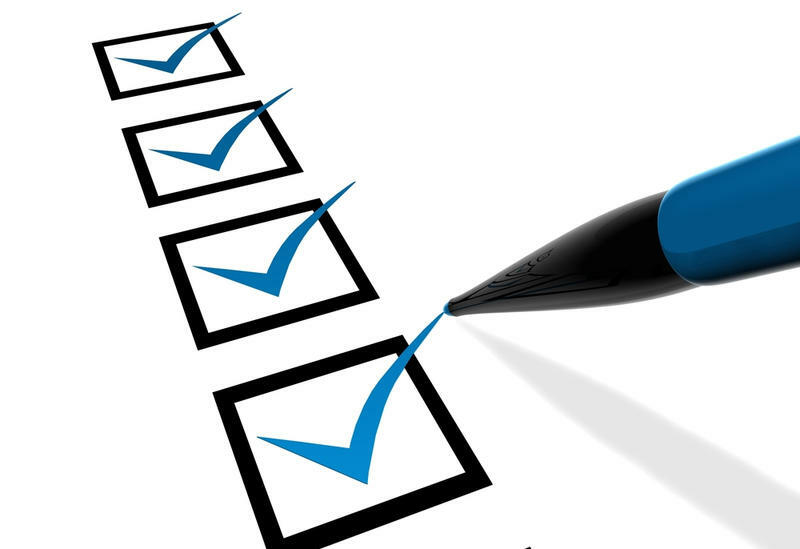 Use this checklist to make sure you haven't forgotten anything! 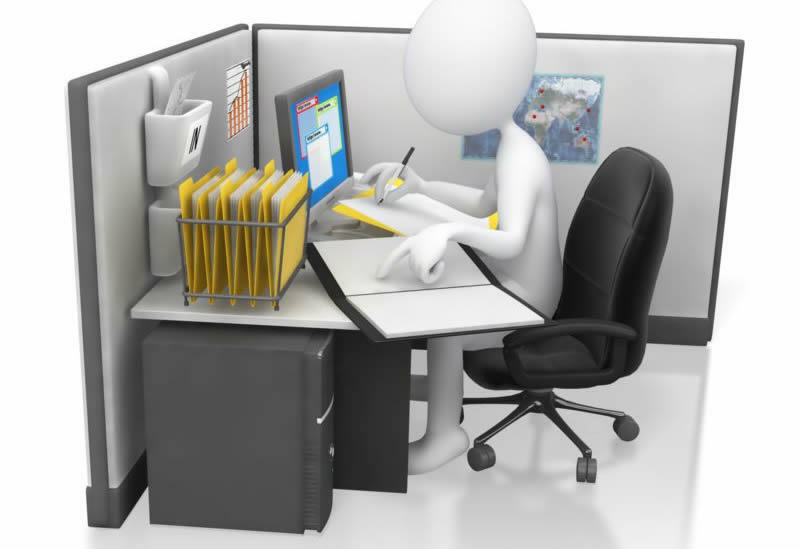 Learn how to organize your paperwork to save money on bookkeeping and accounting fees. 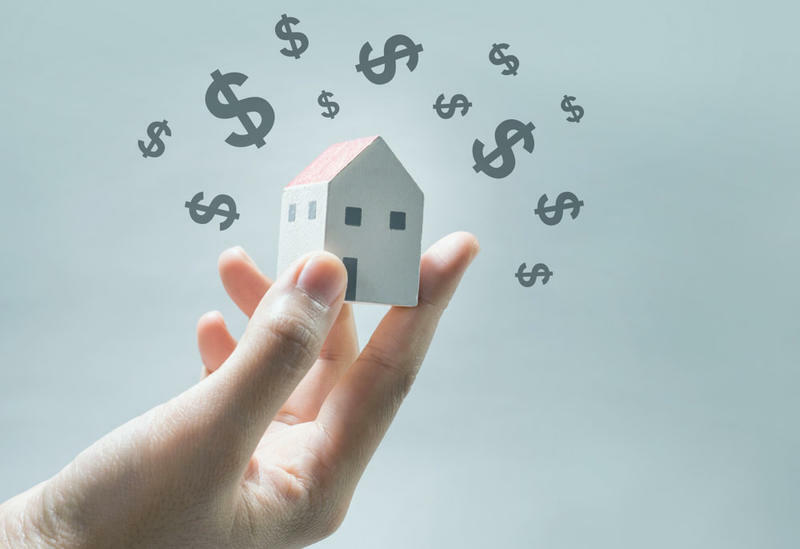 Yes, there is a way to save money on fees, and be more prepared. Here is a popular form that clients will use to record their home based expenses for the year. Easy and simple to record and submit to your accountant. How do you know if you should be doing your own books or if you should hire someone? Such a dilemma sometimes! A common question for many small business owners! Find the 5 mistakes direct sellers / network marketers and solopreneurs do most often to cost them money!